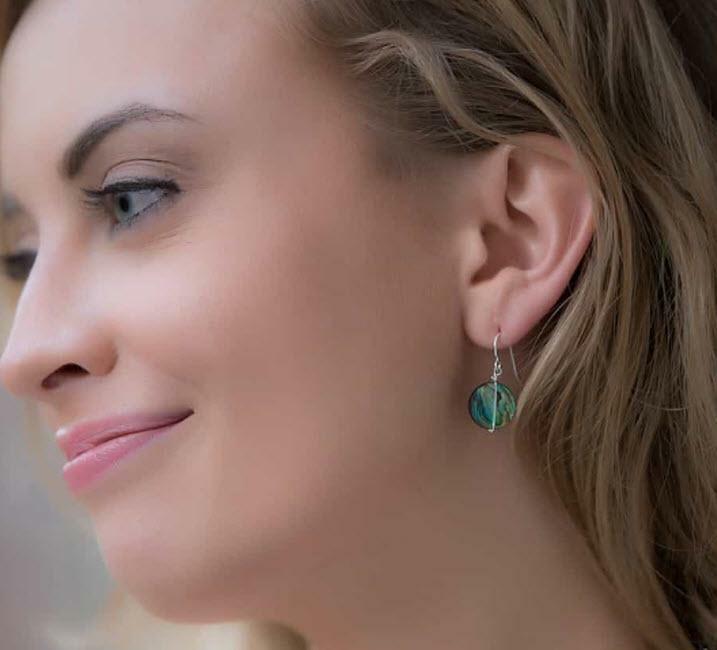 Drops of gorgeous color drip from your ears with these one of a kind earrings. The world is full of color, how many colors are in yours? You can expect beautiful shades that vary in color from silvery white, to pink, red and green-red to deep blue, green to purple. 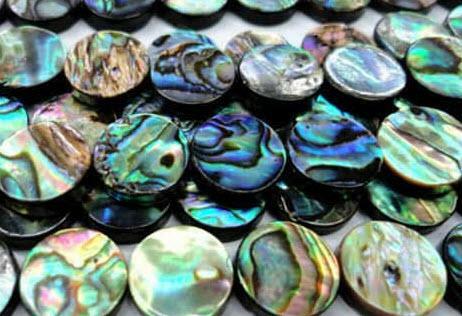 Abalone pearls are not very common, coming from a sea snail and their shell, and their uniqueness makes them more exquisite. Add color, class and extra personality to everything from your favorite denim to your little black dress. Achieve perfect balance by adding the matching Abalone bracelet and necklace to your ensemble. Price: $29.00 In stock! - Browse this brand: The Pearl GirlsOur products are custom made to your specifications. This product ships up to 2 weeks after your order is placed.